Theresa May has got her Brexit deadline extension but the pressure is still on the Prime Minister with the UK all but certain to hold European Elections, says Max Liu. "The parties that will really relish elections on 23 May are Nigel Farage's newly-launched Brexit Party. The poll above shows them coming third but, at 5/4, the odds indicate they can do better." The UK is [1.08] to hold European Parliament elections on 23 May following the European Union's decision to grant a Brexit delay until Halloween. Theresa May was relieved that the EU agreed this week that the UK could delay Brexit and avoid leaving with no deal - a possibility that is now out to [8.0] on the Exchange. 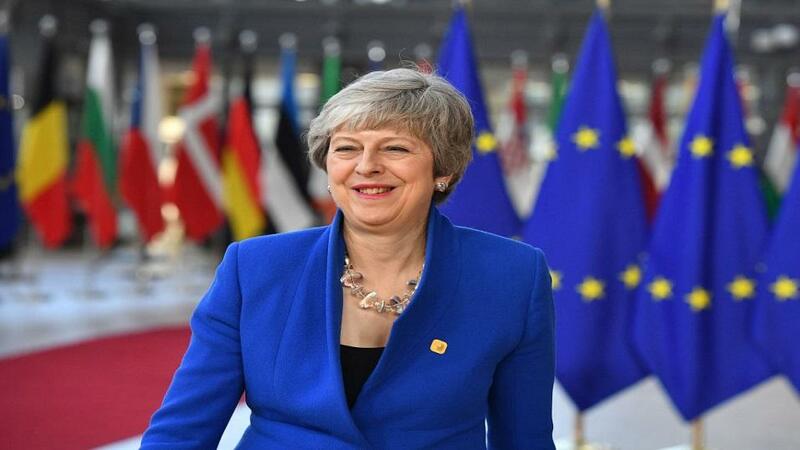 The Prime Minister is under no illusions, however, about the enormous challenges still facing her and European Council President Donald Tusk was keen to convey to May that the pressure is still on when, after agreeing the extension, he said: "Please don't waste this time." Talks are continuing between the government and Labour, as they try to reach an agreement that would help May get her Brexit withdrawal deal through parliament, and bettors think that could happen this year at [1.57]. Alternatively, you can get [2.66] on it not happening. In the Brexit date market, July to December is the new favourite at [2.82] - which is what you'd expect as it's government policy - but the real story in this market is the steady shortening of the odds-on no Brexit before 2022 [3.2]. Combine that with a gutsy bet on Article 50 to be revoked at [3.2] and one day it might be time to crack open the celebratory Prosecco. But let's not get ahead of ourselves. The new doom date looming on the horizon for May - following 29 March and 12 April - is 23 May when European elections will be held in all EU member countries. David Lidington, the de facto deputy PM, summed up the government's European elections quandary on Sunday when he was asked by Andrew Marr if they would go head in the UK. "I hope not," Lidington said before mumbling something about May trying to get her deal through the British parliament by 22 May in order to avoid the country having to take part in the EU vote the following day. Finally, though, Lidington conceded that, as long as Britain is in the EU, it has a legal obligation to hold elections to the parliament in Brussels. So what are the Tories to do about this? Boris Johnson has already said he will essentially boycott the European elections by refusing to campaign in the run up. That stance should play well with his party's Brexiteer base, as Johnson [6.0] tries to win their support in his bid to be the Tories' next leader. 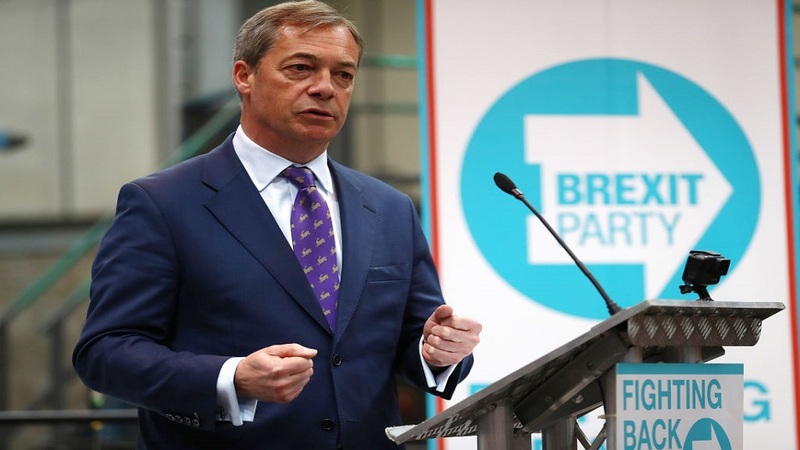 The parties that will really relish elections on 23 May are Nigel Farage's newly-launched Brexit Party. The poll above shows them coming third but, at 5/4, the odds indicate they can do better than that and might emerge as the UK's second largest party in the European Parliament - an outcome Tusk and co. will dread. Change UK (formerly TIG) 25/1, meanwhile, come from the opposite side of the Brexit debate but will use the elections as an opportunity to raises their profile. The Lib Dems are 33/1 to win most seats, but they will also see the campaign as a good chance to promote their pro-Remain position. Finally a segue from this blasted island with the news that Australia, where voting is compulsory, will hold federal elections on Saturday May 18. Prime Minister Scott Morrison's governing coalition are in big trouble, and bettors make them as long as [5.2] to win, with the opposition Labor party into [1.2] this week, although polls earlier this week put the parties 48 to 52 respectively. Aussie politics is fairly volatile and it could be closer than current Exchange odds indicate, so worth keeping an eye on developments over the next month.